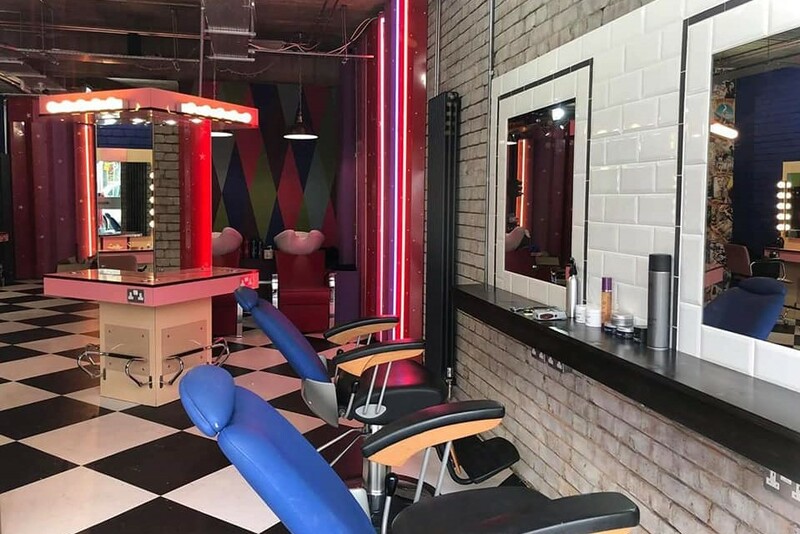 The Shout House is an Amazing Salon based in West Norwood. The Shout House is an Amazing Salon based in West Norwood. They atmosphere is calming and they tend to your needs. Hair and beauty salon for ladies & gents & children too! Waxing,facials, massage,spiritual healing and more! Fun lively salon with experienced stylists. Emma and Kelly make you feel special and valued, whilst creating a style either as you like it or challenges you. Defo recommend.